A smarter choice for your business. Whether you’re looking for a payment solution for your website or want to send a payment request via email – we have a solution that’s right for your business. Accept PayPal and credit card payments on your website, from using checkout buttons to our fully customized online solutions. Create and send customized Detailed Payment Requests by using one of our free templates. 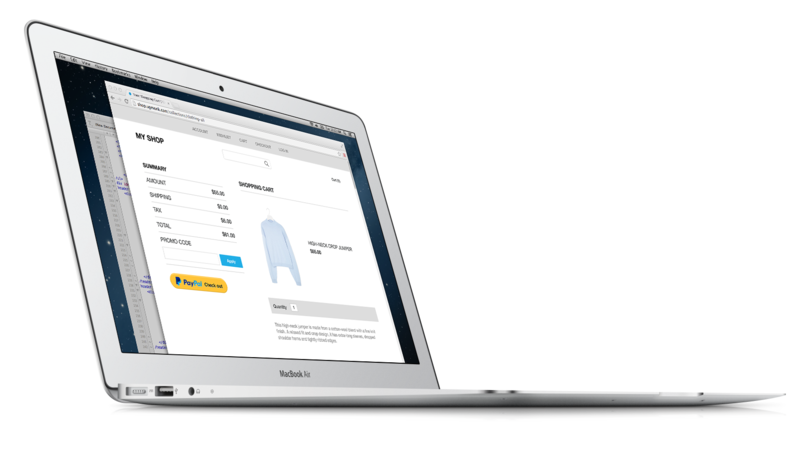 Customers can pay you more easily, in just a few clicks. We’re here to help you and your customers with anything from setting up your business account, to PayPal Seller Protection and transactions’ details. Payments get to your PayPal balance in just a few moments. You can then use the funds to send payments and shop with PayPal, or withdraw the funds to your bank account. Accept payments from customers in more than 200 countries and markets, and 20+ currencies. It’s free to open a PayPal Business Account. You pay a fee for selling goods and services only after you get paid. Fees differ according to volume of sales.